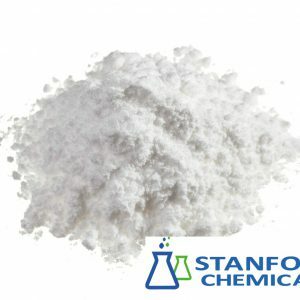 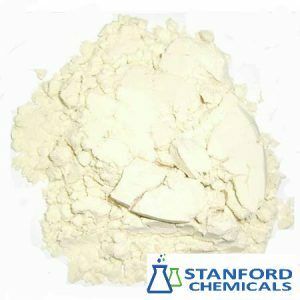 Zinc Sulfate Monohydrate is one of the popular food additives and ingredients in most countries. 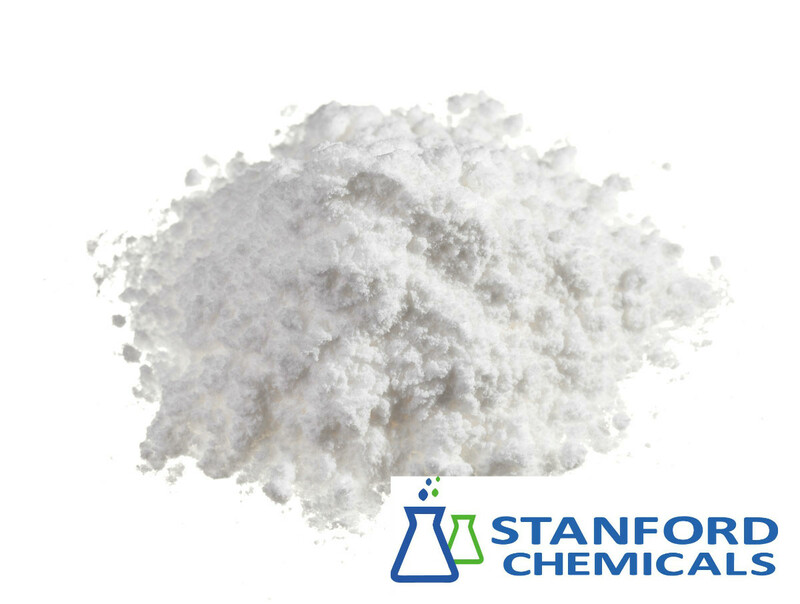 Zinc Sulfate Monohydrate is an ionic salt of zinc and sulfuric acid. 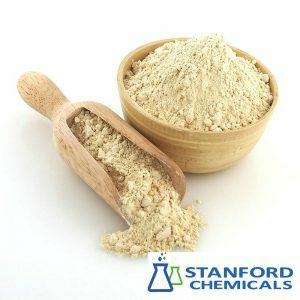 This supplement can supply the body with the essential mineral, zinc. Zinc is an essential trace mineral that is an important component in skin, bones, hair, nails and eyes. 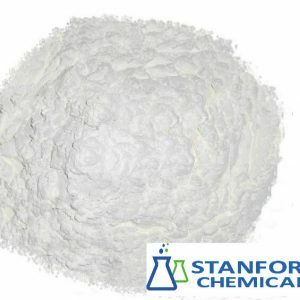 Zinc sulfate is used to treat and to prevent zinc deficiency. 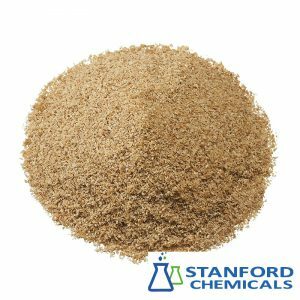 We have Zinc Sulfate Monohydrate food grade, feed grade and tech grade to meet different requirements, please contact us for details.